In Africa’s fastest-growing economy, social enterprise is swiftly taking root — and a handful of hardworking entrepreneurs is about to take it up a notch. In July 2017, entrepreneurs from around the world boarded a cruise ship in Civitavecchia, Italy. Not for relaxation: the Social Enterprise Boat Camp was an intense few days of training for social impact businesses. For six Ethiopian participants, it also meant space for serious discussions about supporting their fledgling sector back home. 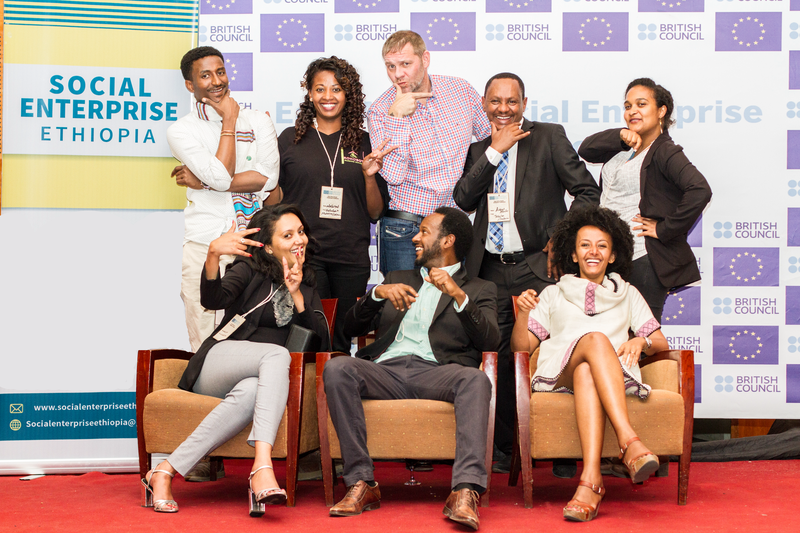 Shortly afterwards, Social Enterprise Ethiopia (SEE), a new national body, was born. Previous efforts to form a network of social entrepreneurs had stagnated, but SEE’s new president, social entrepreneur Kibret Abebe (pictured above speaking at the Boatcamp), says the level of commitment is different this time. SEE is expected to be formally established by September. The group is recruiting a coordinator and accountant, while Abebe and his fellow committee members contribute as volunteers. Founding partners, NGO Reach for Change Ethiopia and British Council Ethiopia, will provide technical support — and some funding, until SEE can sustain itself. 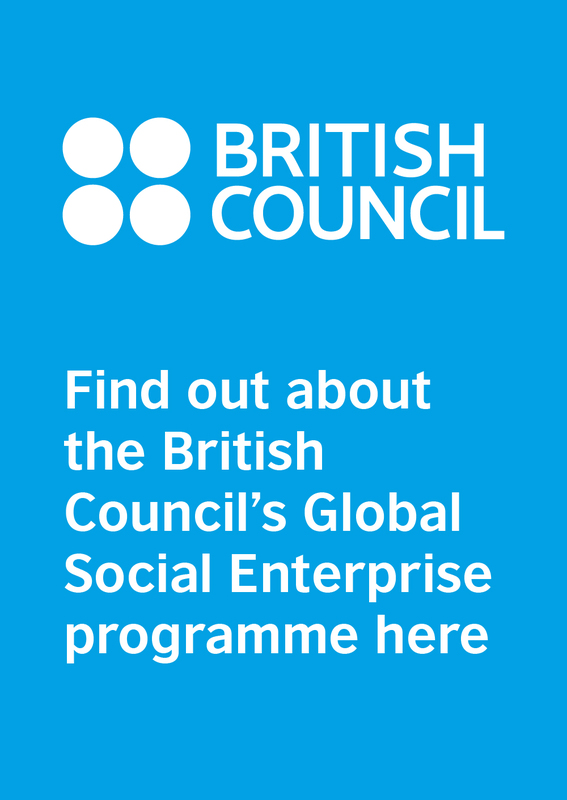 The British Council worked with the group as part of an EU-funded pilot project to strengthen social enterprise in Kenya and Ethiopia. While the intention was always to help create a network, the “speed and strength” of how it happened in Ethiopia was “a very pleasant surprise”, says the British Council’s senior advisor Paula Woodman. 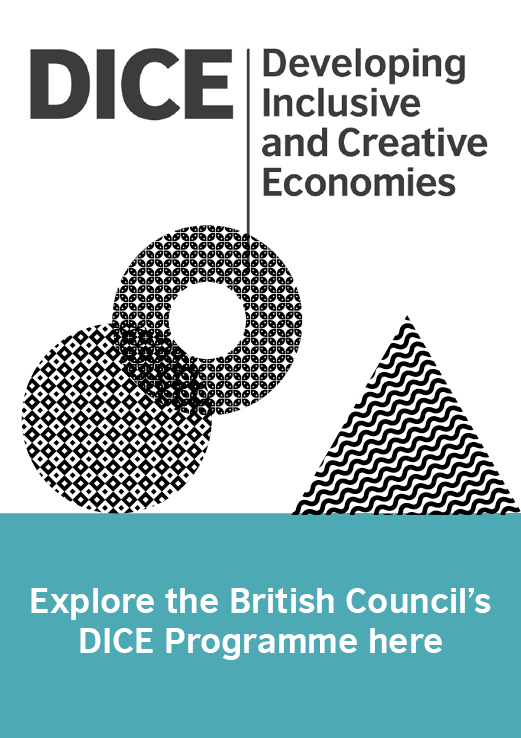 The two-year pilot ended in March 2018 and the British Council has since committed funding for another three years. SEE will be “a key part” in this phase, confirms Woodman. The new body is attracting recognition from afar, not least since Ethiopia has submitted a bid to host the Social Enterprise World Forum (SEWF) in 2019 (the host city will be announced on 14 September 2018). SEWF board member and chief executive of Social Enterprise UK Peter Holbrook, who met the team in Addis Ababa earlier this year, says SEE is “an important organisation” that “will help social enterprises gain a collective voice and visibility, and create opportunities for collaboration and sustainable growth”. SEE aims to increase both number and impact of social enterprises in the country. Specific targets haven’t been set, but Abebe is aiming high. “If we have a clear understanding of social enterprise, and the government understands that this complements what it’s trying to do, then I’m sure we can have millions of people involved,” he says. His estimates aren’t over ambitious. With over 100 million inhabitants (it’s the second most populous nation in Africa after Nigeria), Ethiopia already boasts an estimated 55,000 social enterprises, according to British Council research published last year. Most of the 200+ organisations surveyed were making a profit, and 85% expected turnover to increase the following year. They employed an average of 21 full-time equivalent staff, and 28% were led by women (compared to just 4.5% in mainstream businesses). The most common objective was creating employment and nearly half of those running social enterprises were 24-35 years old. The movement is still in its infancy: 75% of organisations were created in 2010 or later. Why the recent activity? Some businesses may have been encouraged by recent support from the government, which is looking to promote private sector development as part of its work towards achieving middle income country status by 2025. And while charities face some restrictions, for example on where funding comes from and how it’s spent, they can now (subject to approval) set up their own income-generating activities. Another factor pushing social entrepreneurship is simply that problems need solving. Ethiopia may be one of the world’s fastest growing economies, but inequalities persist. Abebe founded the country's first private ambulance service in 2008, after witnessing how many Ethiopians relied on taxis or public transport in emergencies. The term social enterprise was not on Abebe’s radar; he simply wanted to tackle the problem “without going bankrupt”, he explains. Tebita Ambulance now sells first aid training and services to multinationals, foreign NGOs and expatriates, using the revenue to subsidise affordable ambulance services for the public. In 2016, it was the only private sector organisation to win a prestigious award from the national Ministry of Health. Attaining legal recognition for social enterprises — which exist in various forms, including micro and small businesses, cooperatives, sole proprietorships and NGOs — is one of SEE’s major tasks ahead. There are no policies supporting social enterprise; they compete with mainstream businesses, while being unable to access grants or tax exemptions available to charities. Onlookers are optimistic that this could change. The Ethiopian government has been a “very positive partner”, Woodman says, and there is “a great deal of excitement locally” about the new prime minister, Abiy Ahmed, who took office in April. (There are also hopes for stability, after political unrest over the past two years.) While the new leader has not mentioned social enterprise, he has highlighted young people, entrepreneurship and job creation, says Girma; these are priorities which also feature in the nation’s five-year Growth and Transformation Plan. There’s also a wider education task. That means reaching consumers — among SEE’s planned activities are media advertising, events and negotiating “a social corner” with supermarkets — but also potential entrepreneurs. Abebe is keen to shift mindsets from donor dependency to sustainability, and from blaming government to taking responsibility for one’s own “drop” of contribution (his business name Tebita, comes from the Amharic for “drop”). Other elements will be needed for a strong ecosystem. Social enterprises need customers who understand the positive impact of their purchase — and can afford to pay for it. The business environment needs to improve: Ethiopia ranks well below Kenya and Rwanda, and below average for sub-Saharan Africa, in the World Bank’s ease of doing business rankings. And appropriate investment is needed. Currently, access to finance is a much bigger challenge for social businesses (58% of those surveyed by British Council said it was their main barrier to growth) than for mainstream ones (20%). British Council’s new programme aims, among others, to improve access to social investment; SEE lists “lobbying banks” among its planned activities. Other organisations are jumping in too. Reach for Change offers selected social entrepreneurs up to five years of salary funding. Blue Moon invests in youth agribusinesses in Ethiopia, and Digital Opportunity Trust helps unemployed graduates to start a social business. While SEE wants to learn from others — the founders are planning international study visits to counterparts abroad — it’s possible that Ethiopia will one day become the model. The east African nation wields political influence in the region, as home to institutions like the African Union, and more progress on social enterprise could lead to “wider impact” in the region, Woodman hopes. Social Enterprise Ethiopia will be attending the Impact!Africa social entrepreneurship summit in Johannesburg on 20-22 June.